Act 36 of 2003 has been enacted. But soft ware pirates abound although there are laws that protect property rights. Sri lanka is now ranked 6th in the world for soft ware piracy. Behind Bangladesh, Quantum of piracy in that country is 92 %. Sri Lanka racing just behind is 90 % in violation of these property rights. 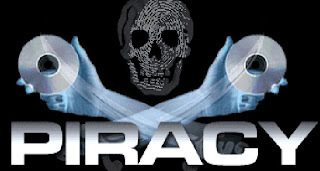 Enterprise Director Microsoft Sri Lanka, Channa de Silva, said piracy does exist, and in real terms causes substantial losses to government revenue in taxes and related income sources. Also advantageous to the retail trade if authentic soft ware is used is that there is always a call back clause used for guarantees and exposure to illegalities are minimized considering long term benefits to a vendor, and in turn end users.